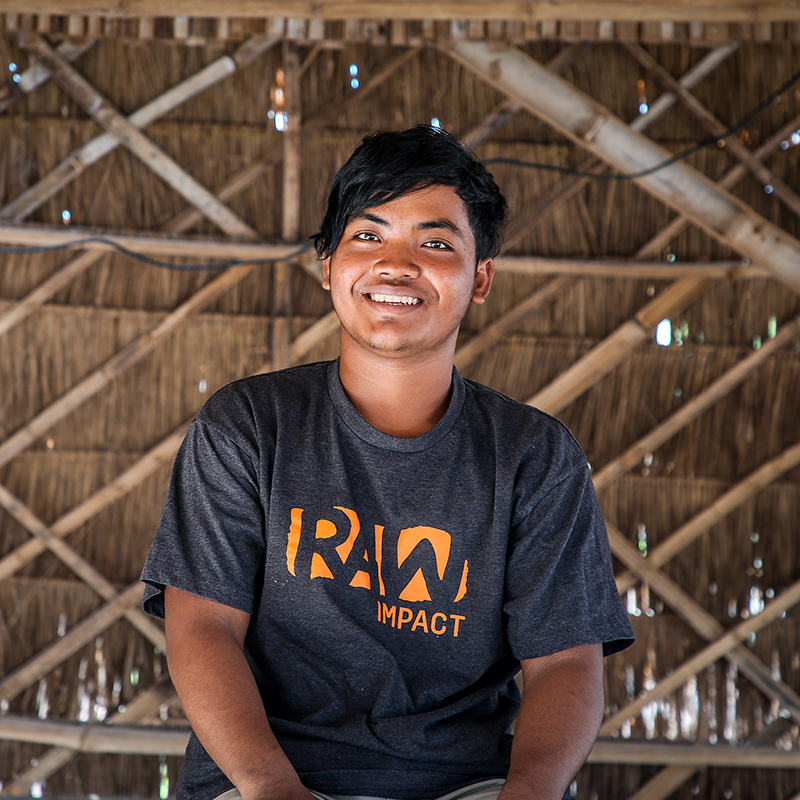 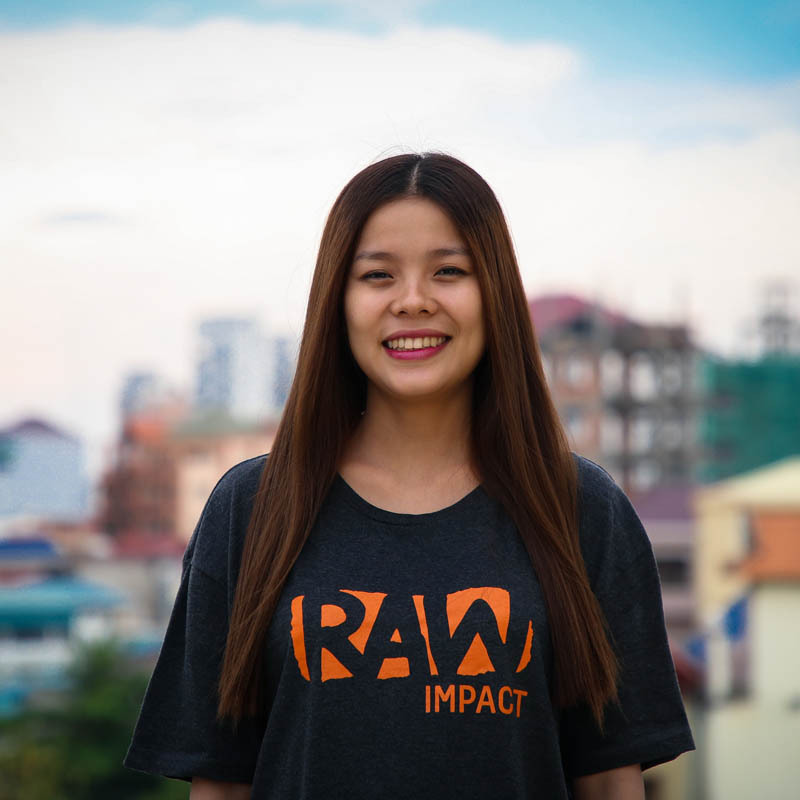 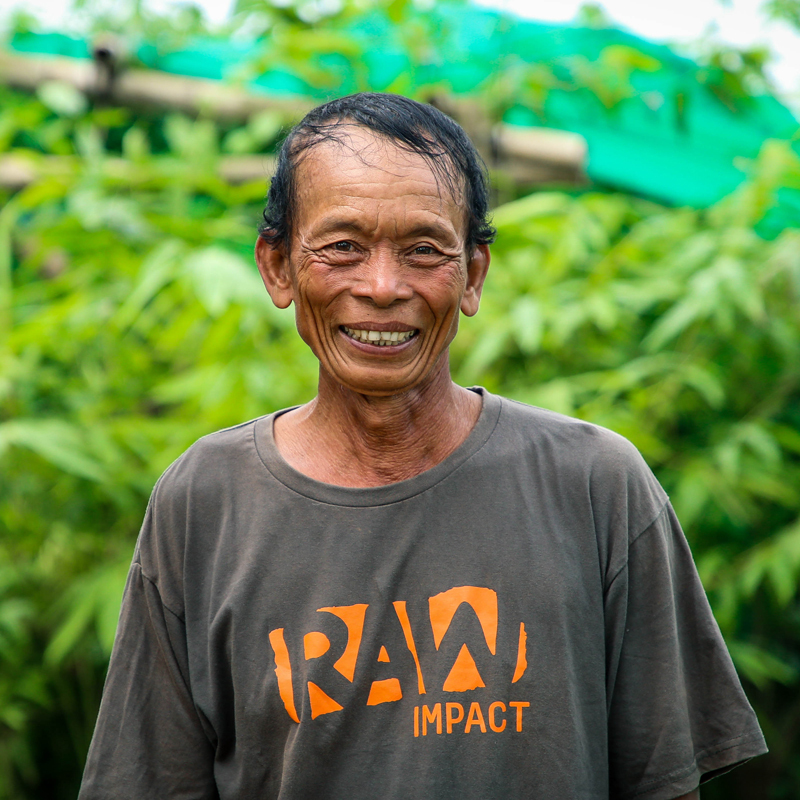 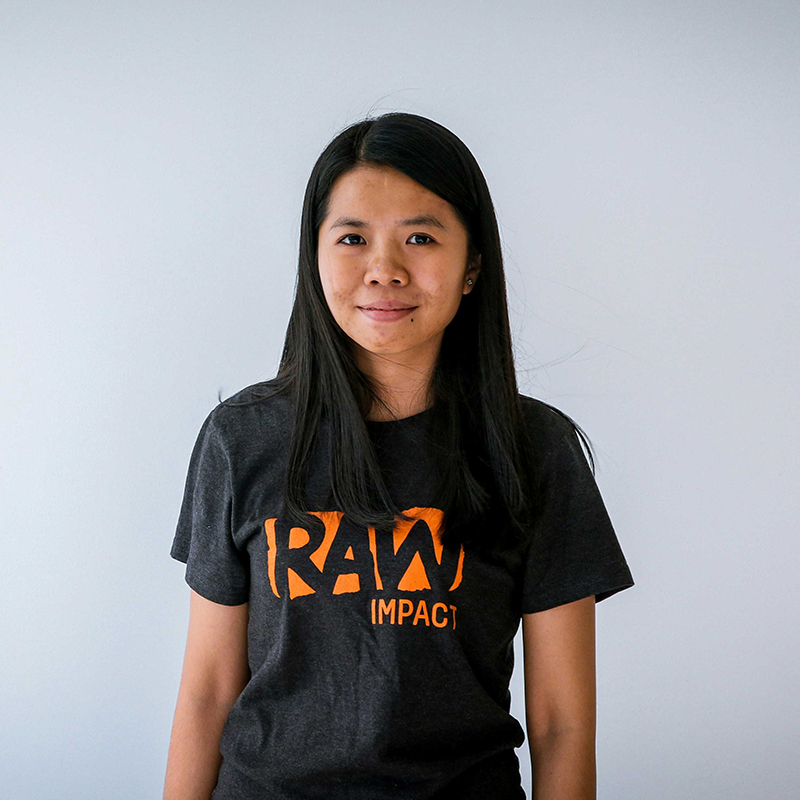 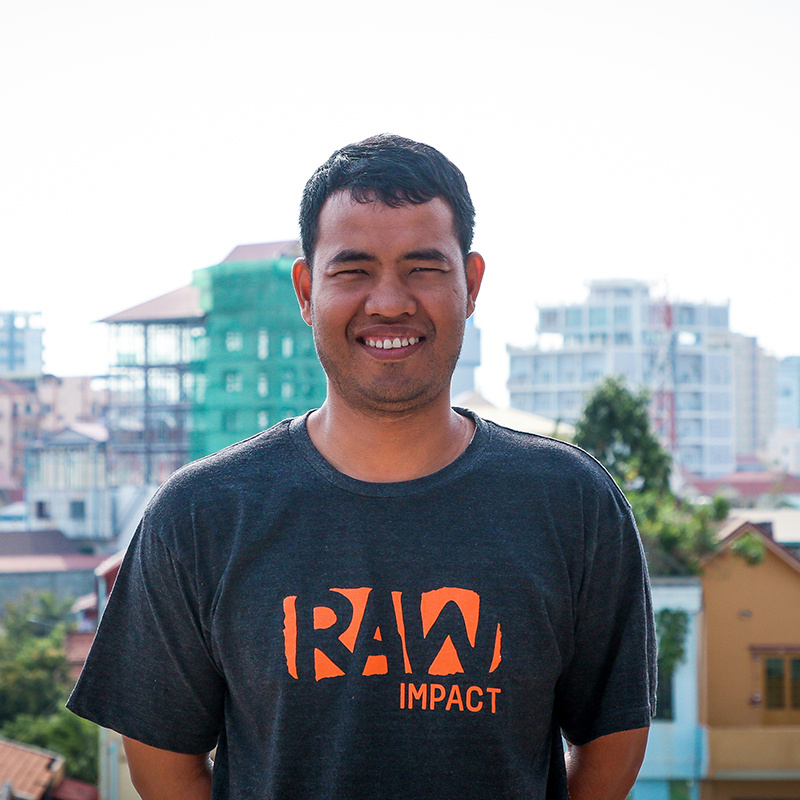 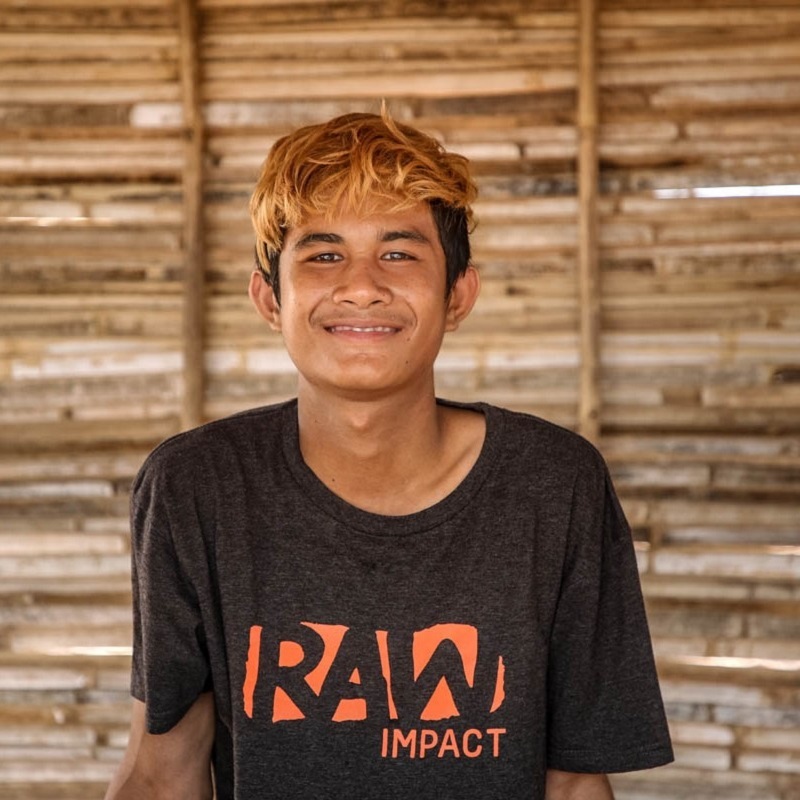 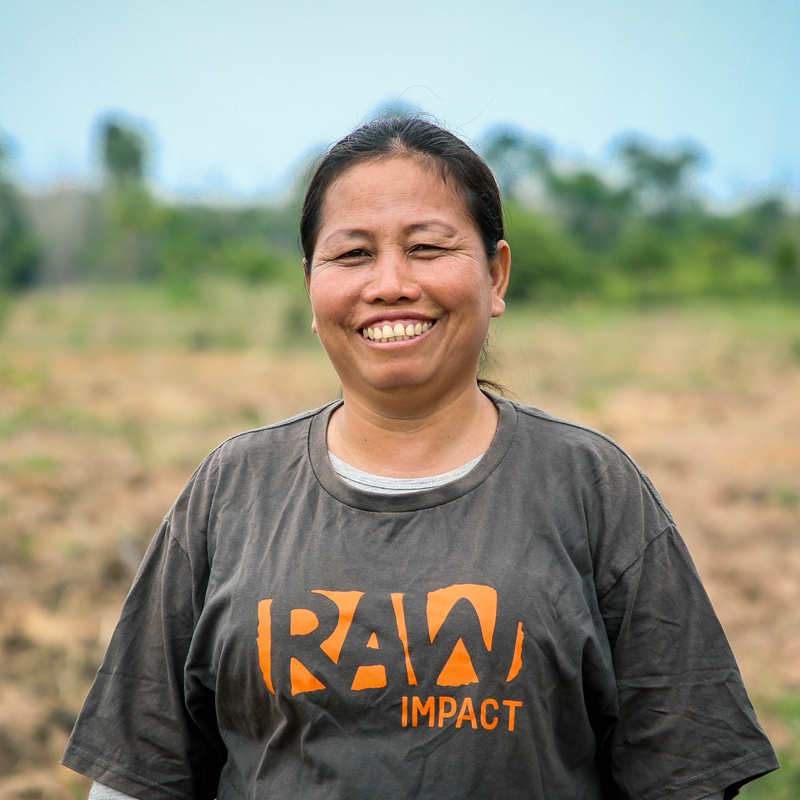 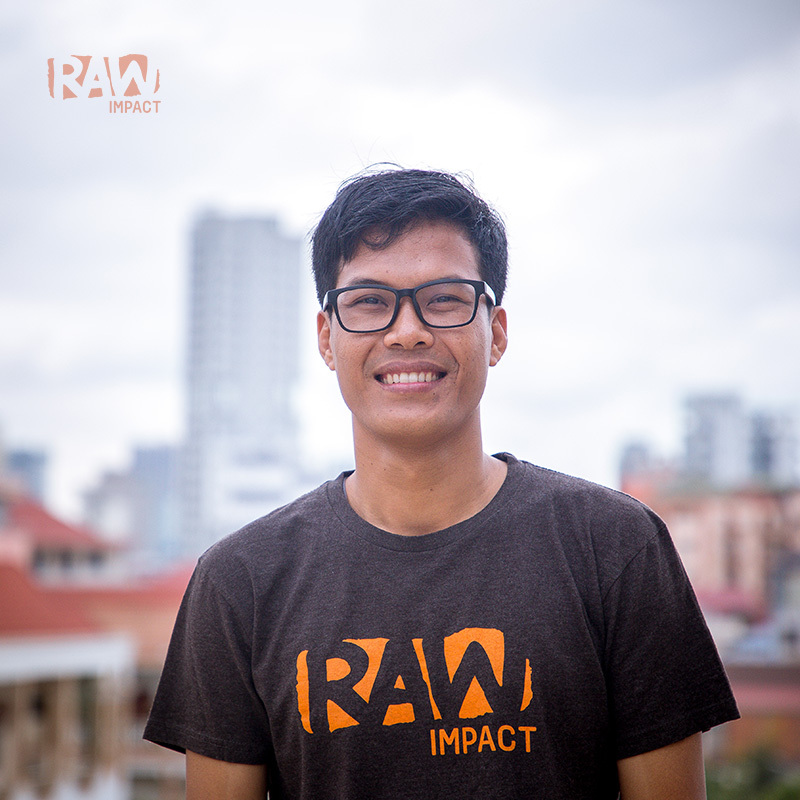 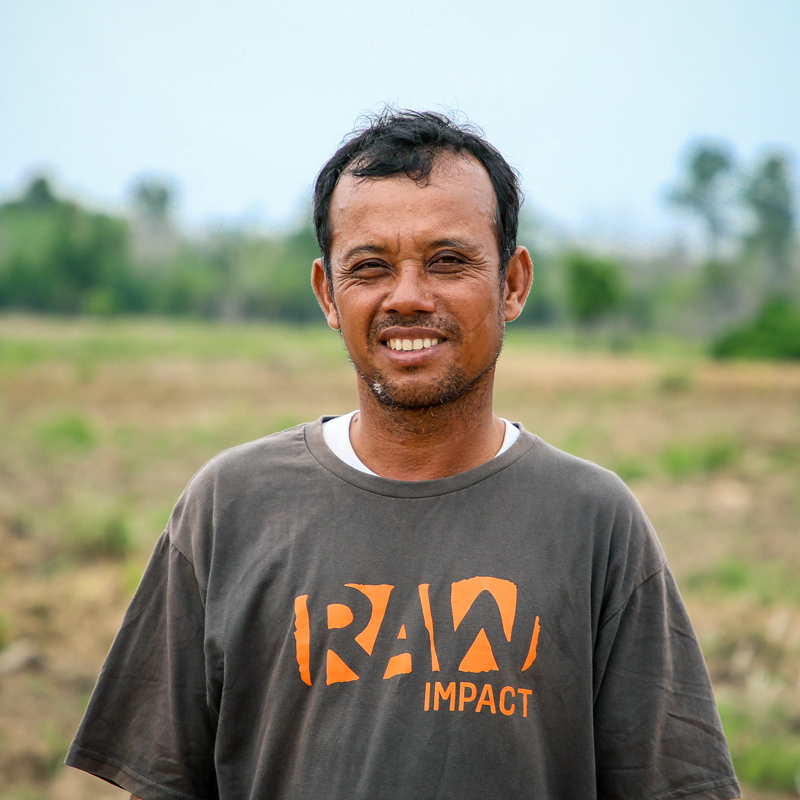  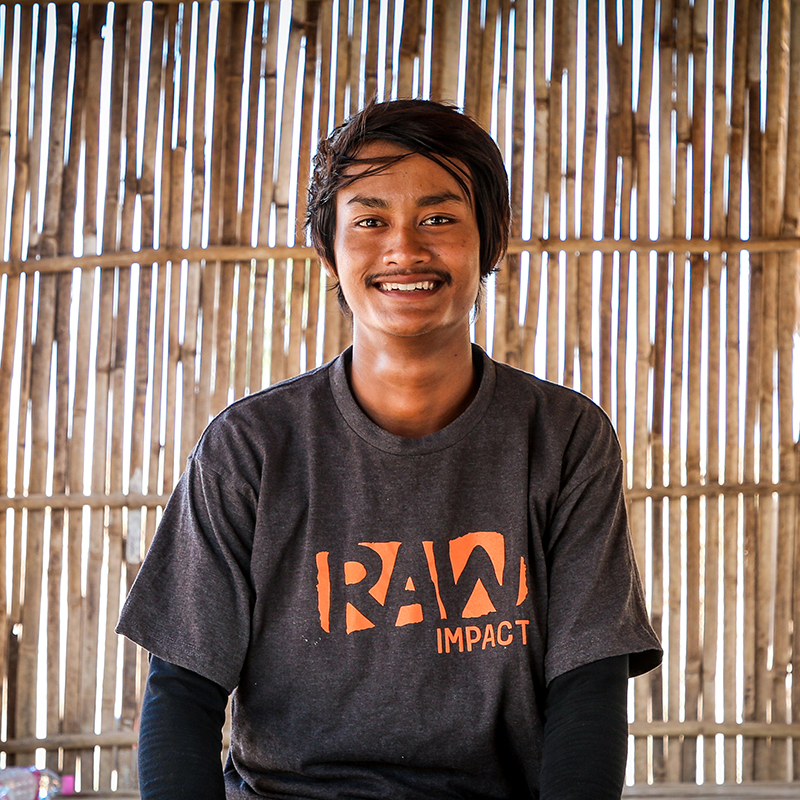 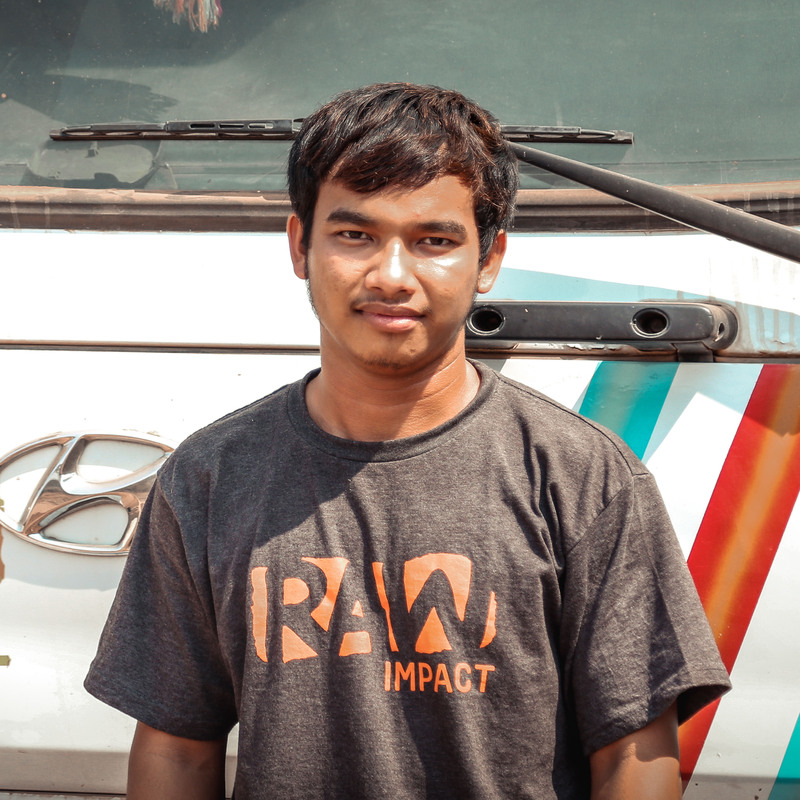 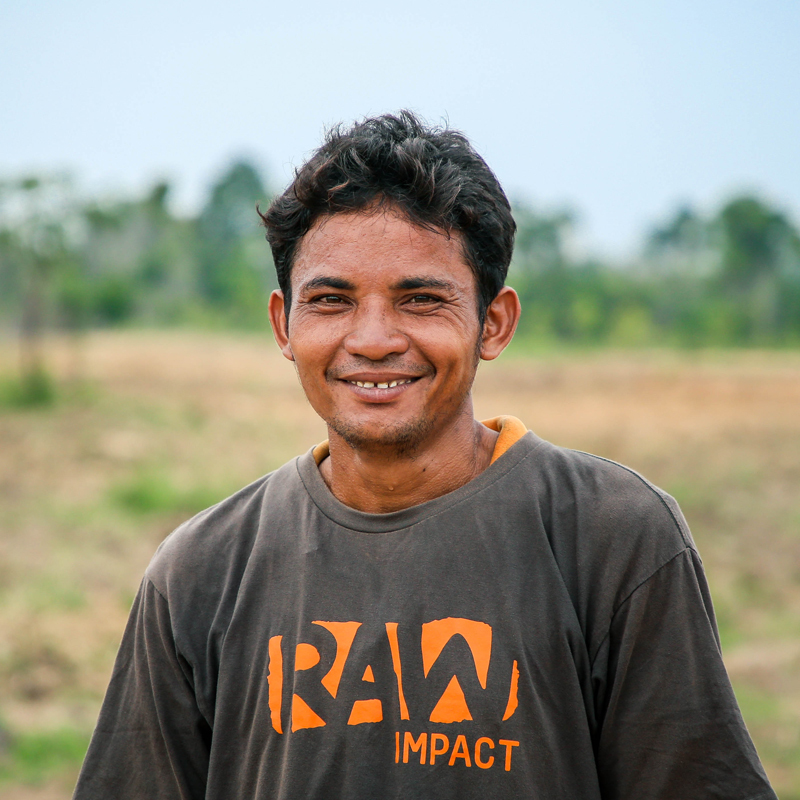 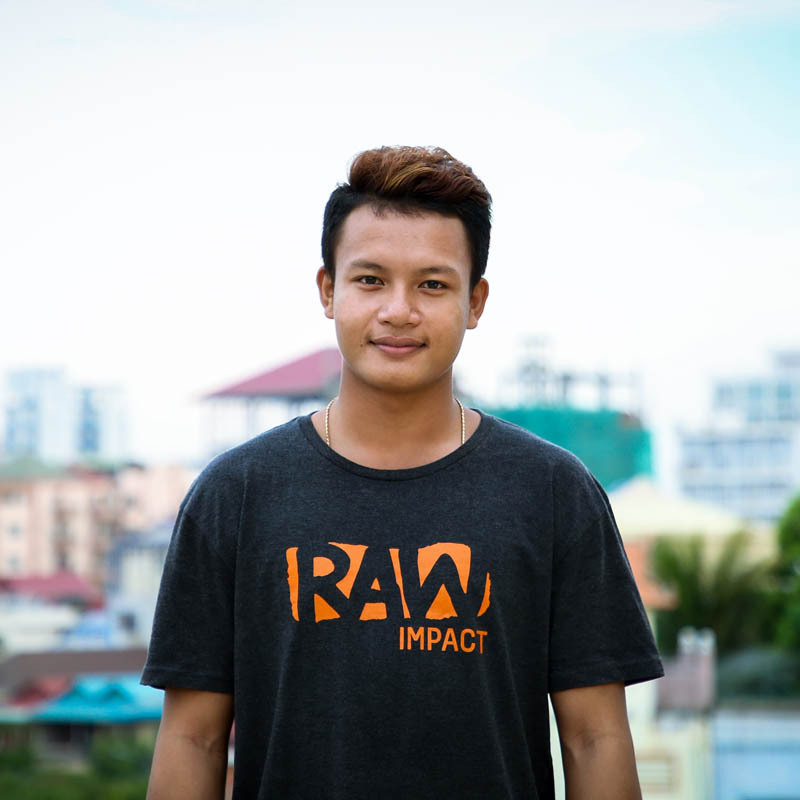 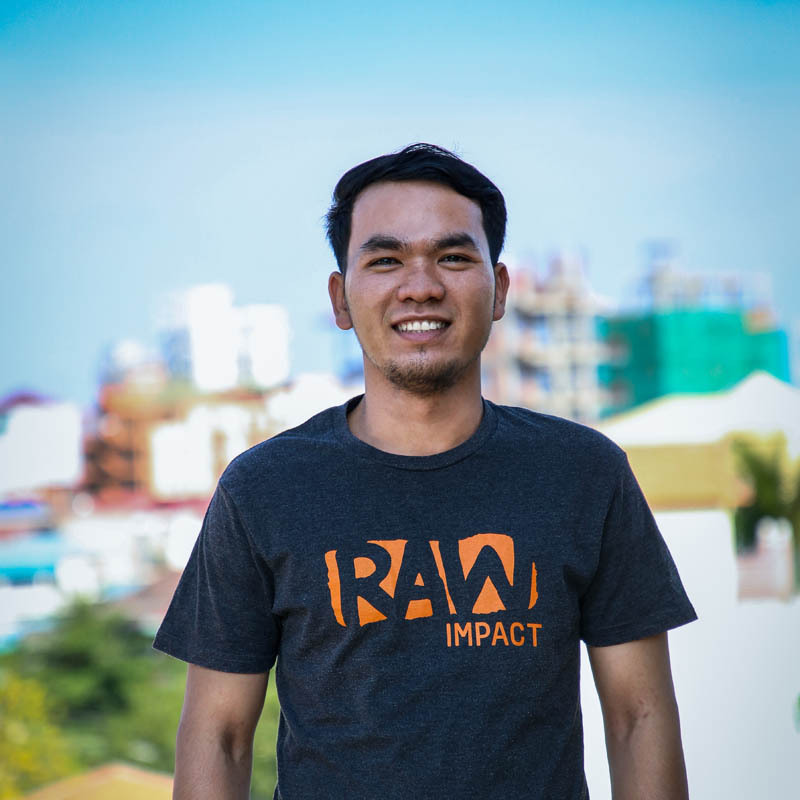 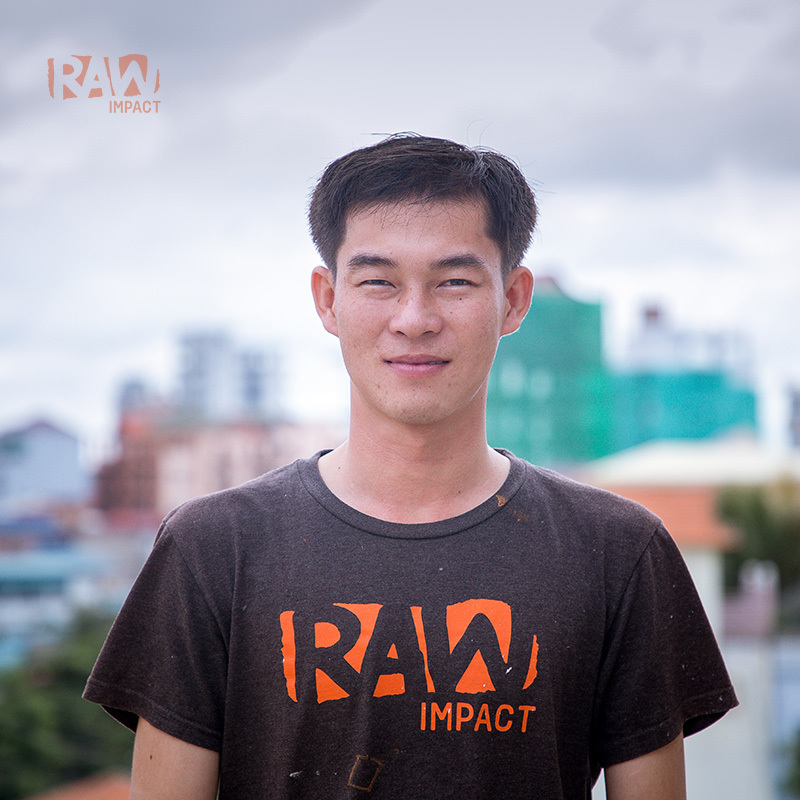 Because the legends we call RAW Crew are the real heroes driving our projects every day. 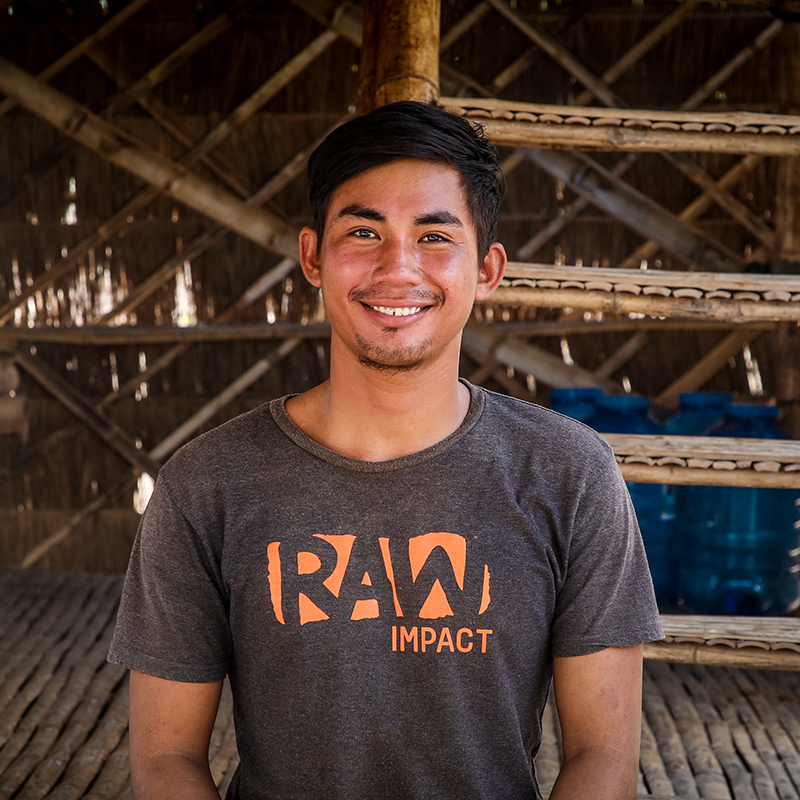 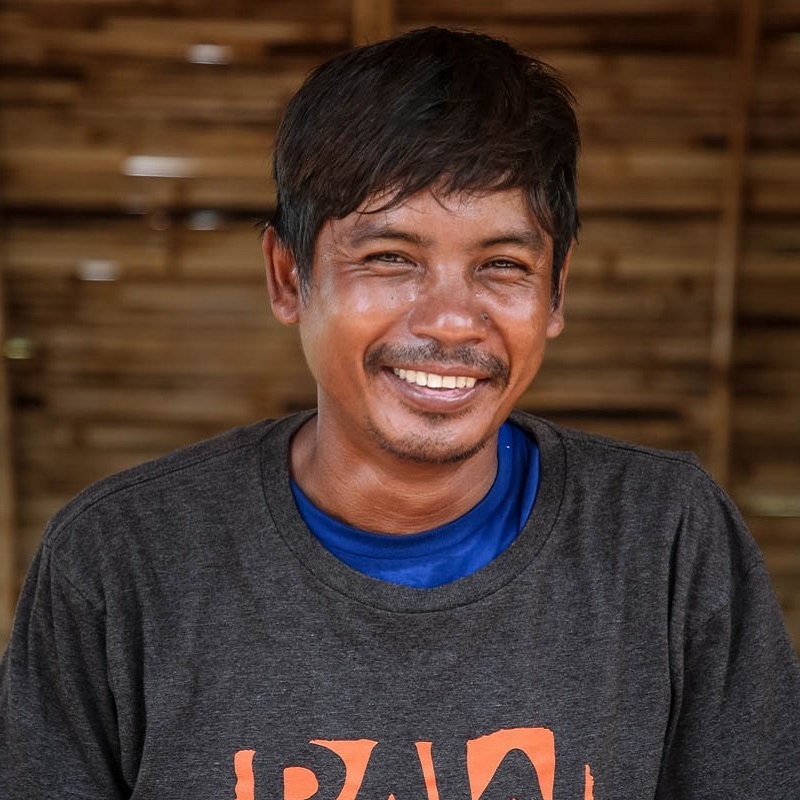 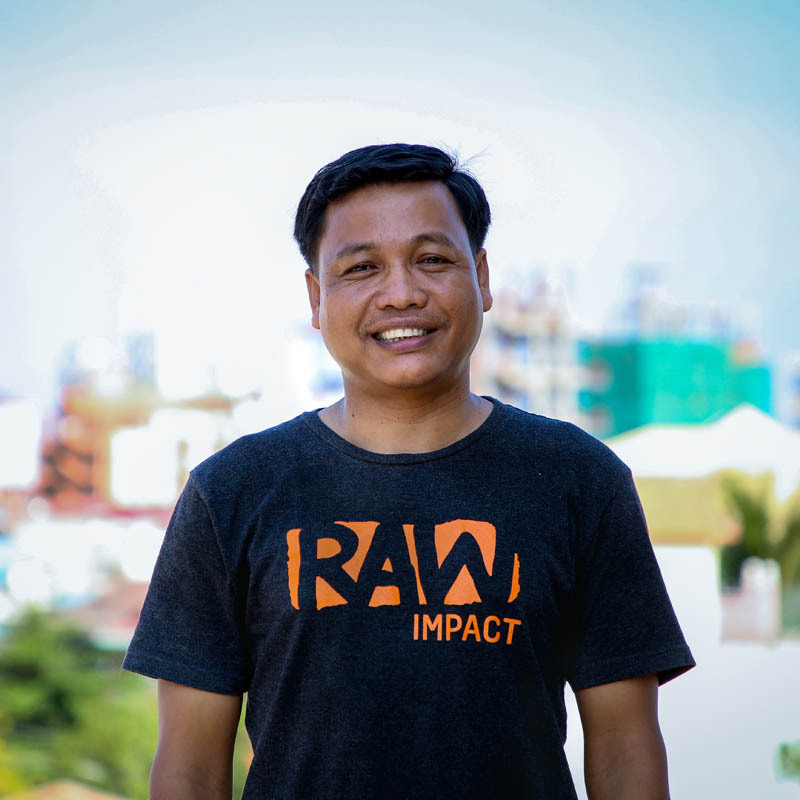 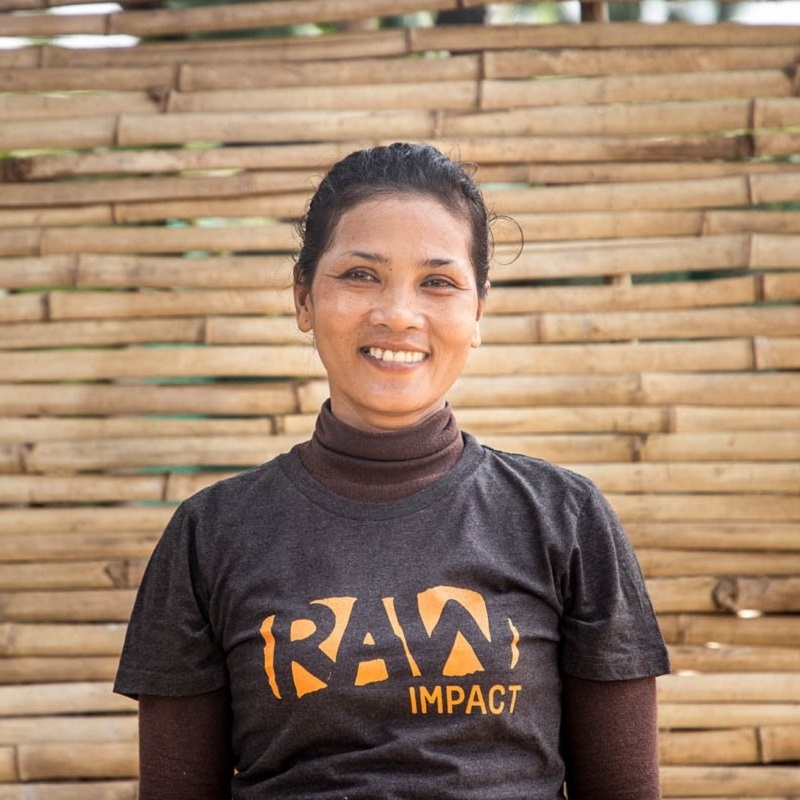 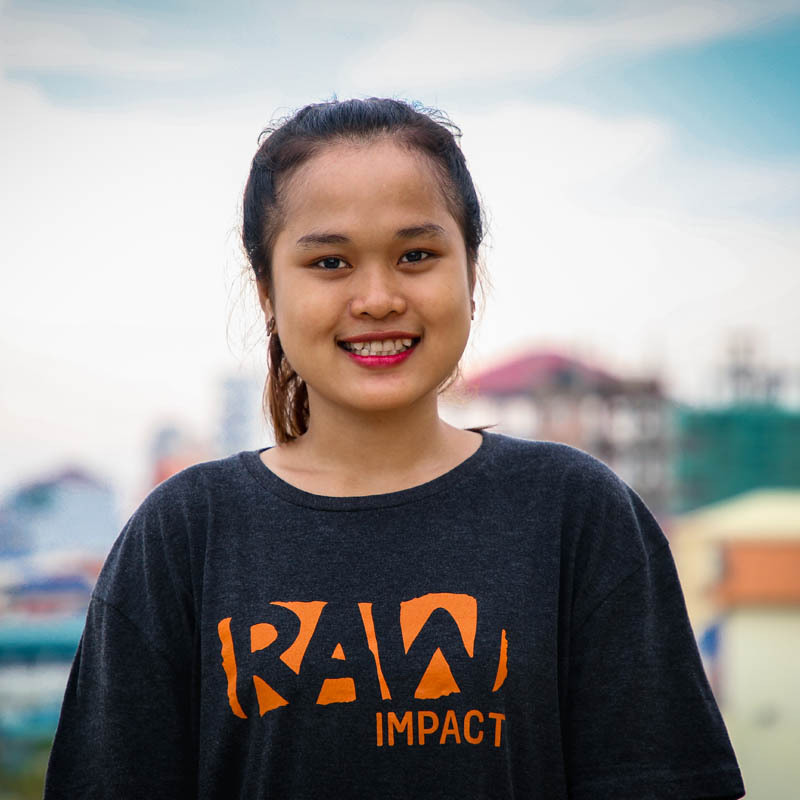 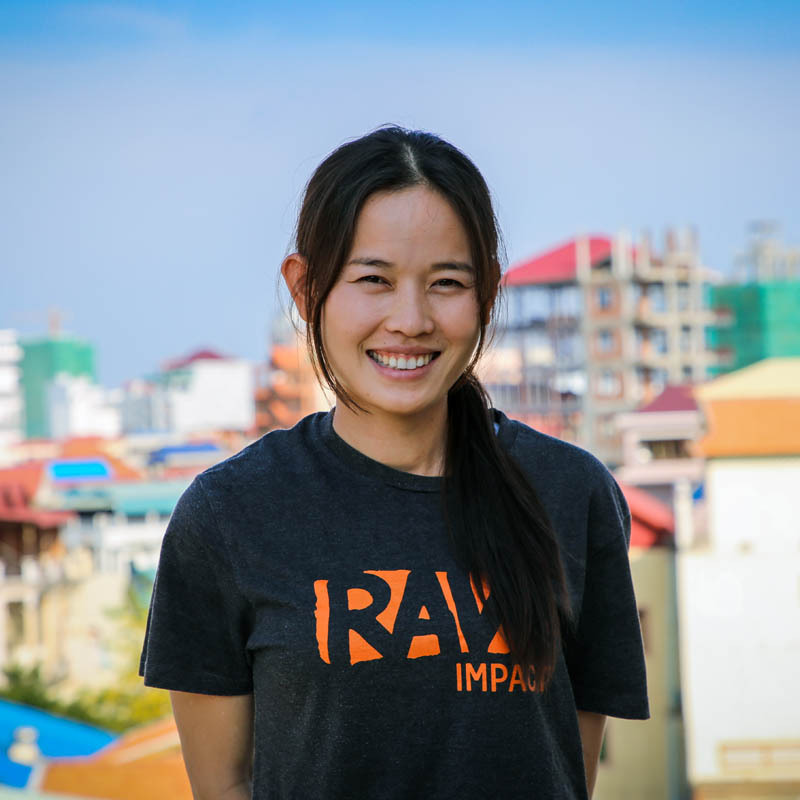 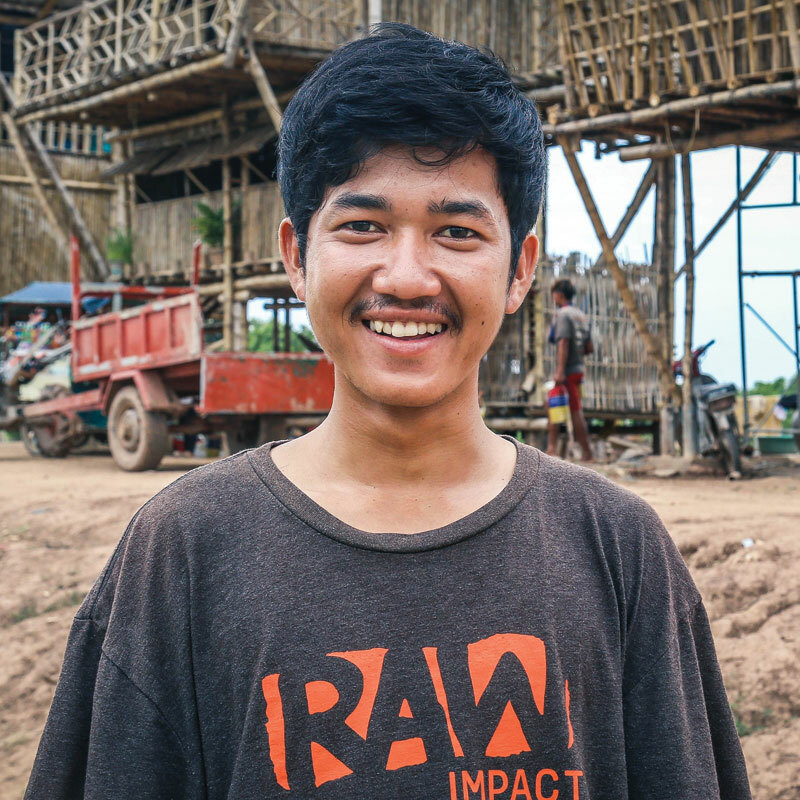 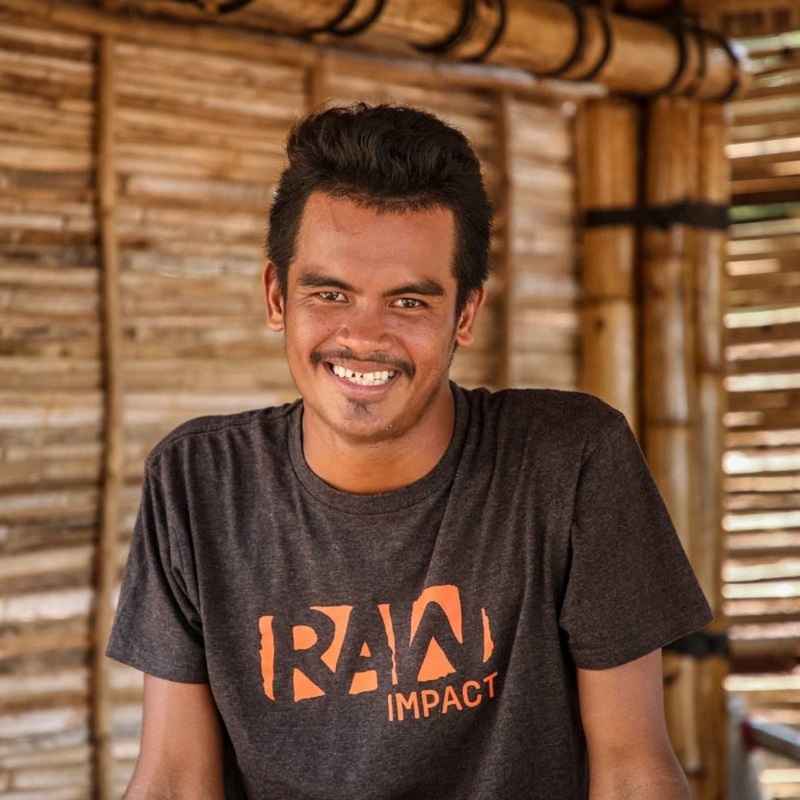 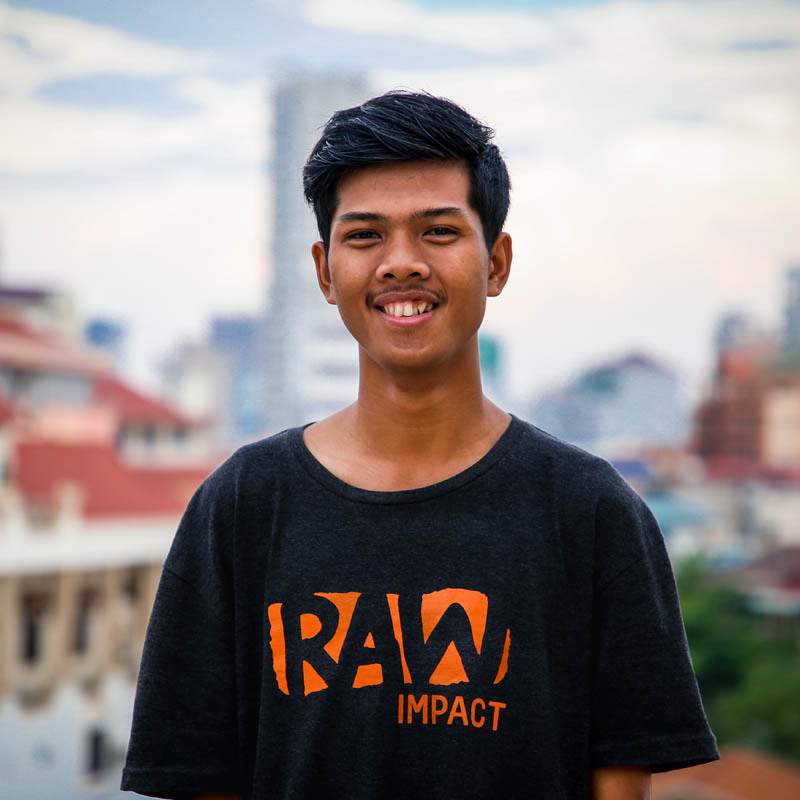 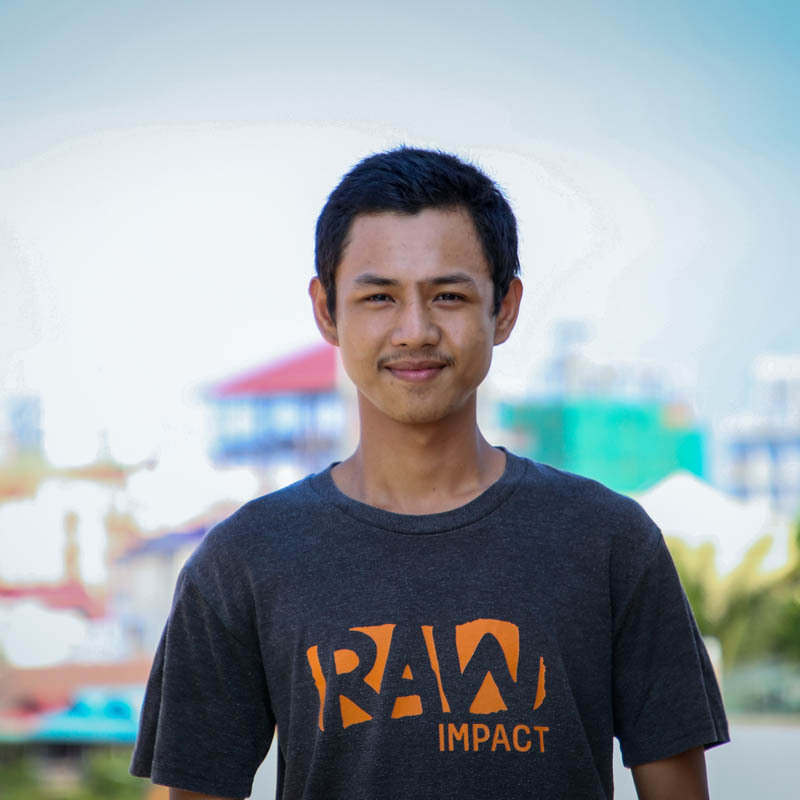 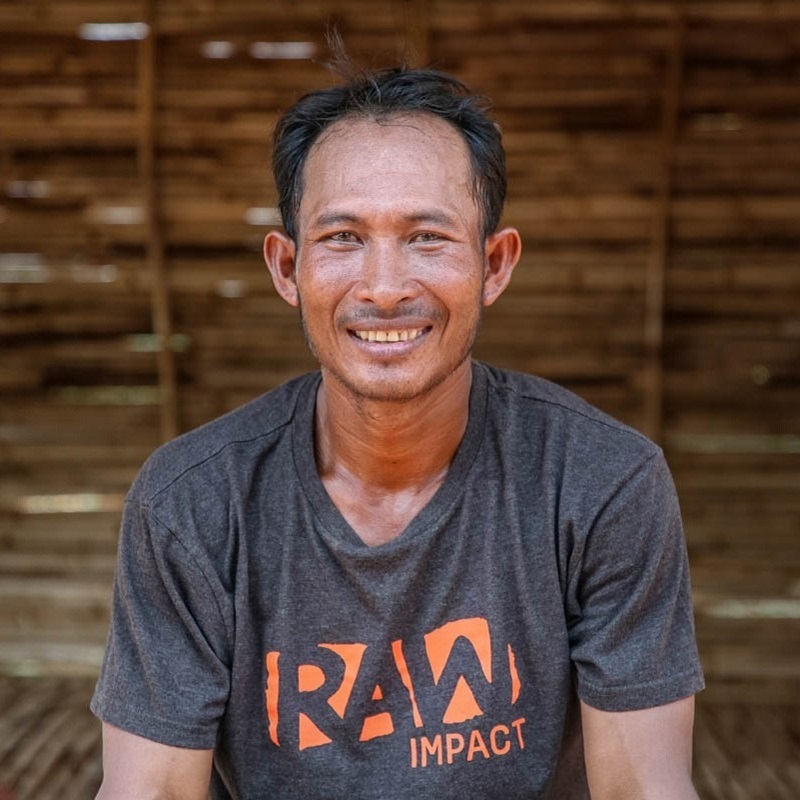 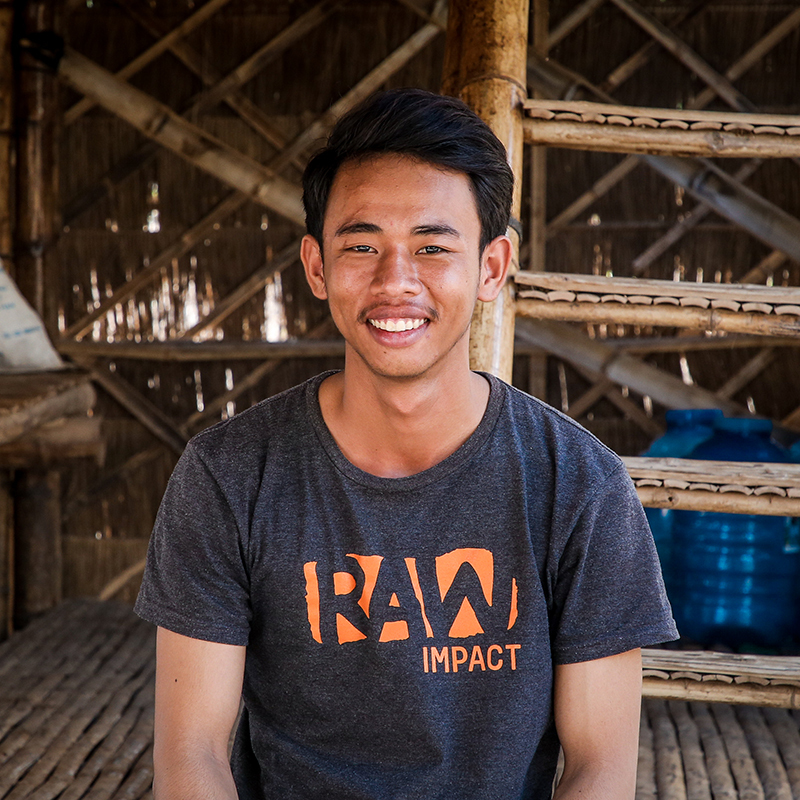 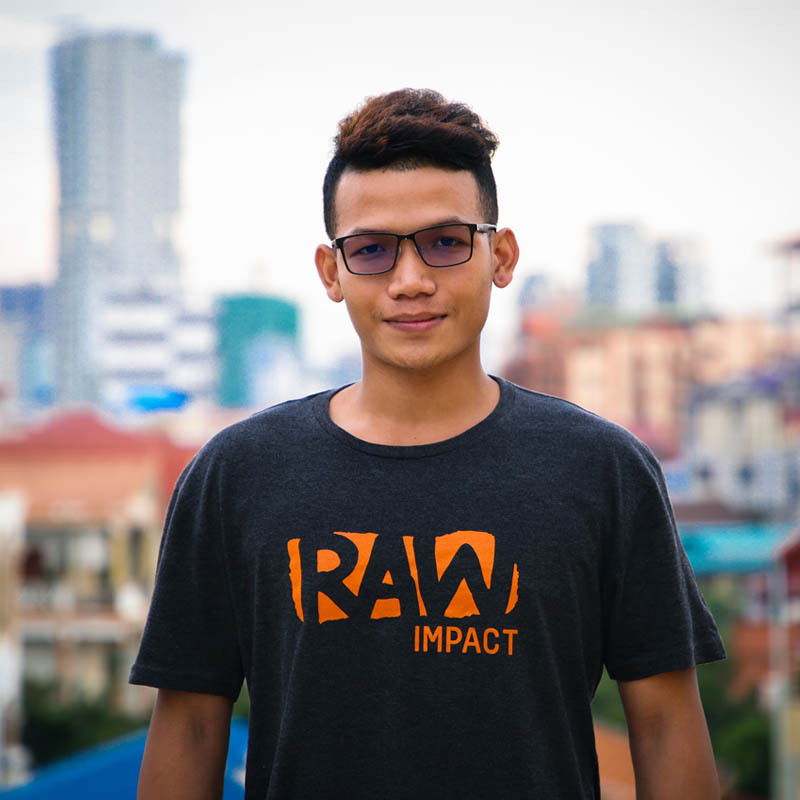 They are local builders on the tools building bamboo homes, they are teachers empowering the next generation, they are passionate young people driving powerful change through social media, personal engagement, projects, team logistics and more. 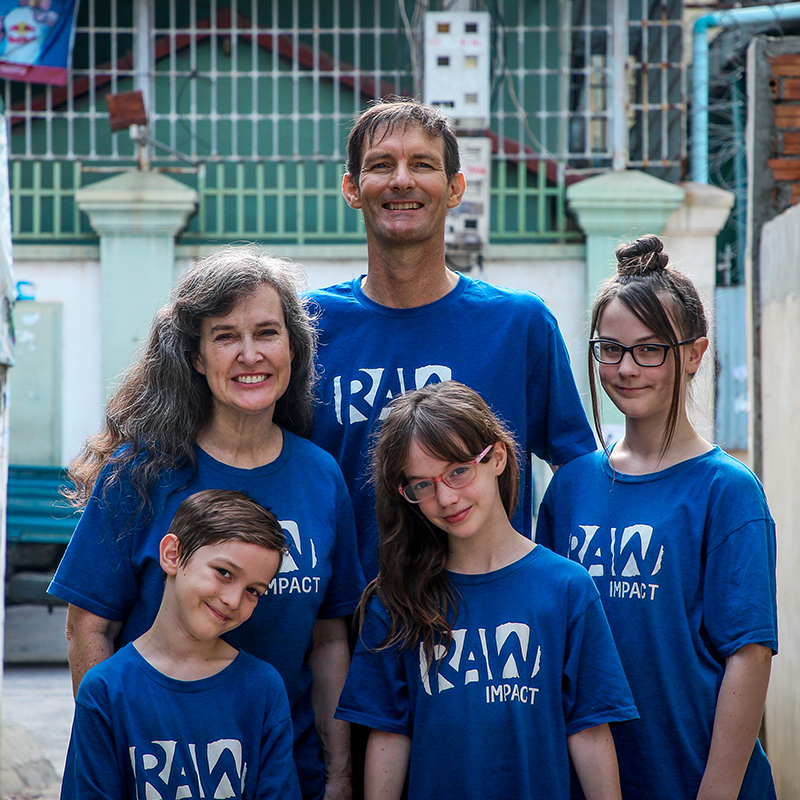 They INSPIRE us.